This dark and twisted tale of lust and love will make your blood run hot. 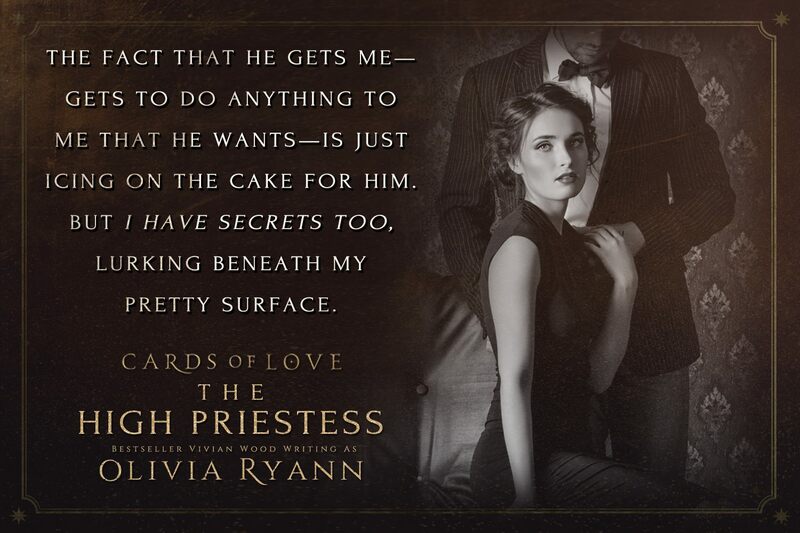 Wall Street Journal, USA Today, and Amazon Bestseller Vivian Wood writes dark romance as OLIVIA RYANN. Damen Aetos. Mob boss. Madman. And soon to be my husband. He doesn’t care that I’m a virgin. Doesn’t care about my beauty. Nothing matters to him but my last name. By marrying me, the Madman ensures that a centuries-old bargain will be met. The fact that he gets me -- gets to do anything to me that he wants -- is just icing on the cake for him. But I have secrets too, lurking beneath my pretty surface. Secrets, lies, and a power greater than either of us can imagine. 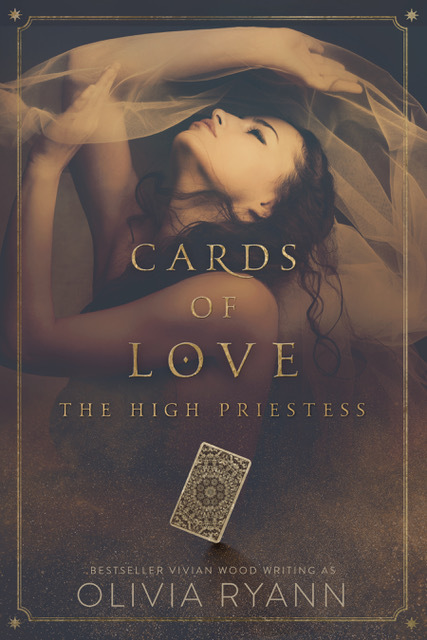 The question is, when The High Priestess comes calling, how will he respond?